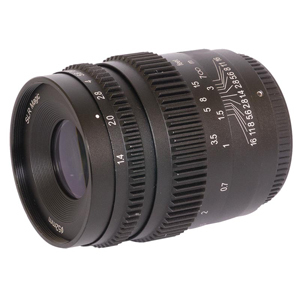 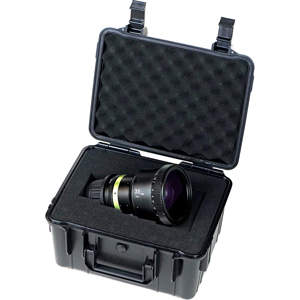 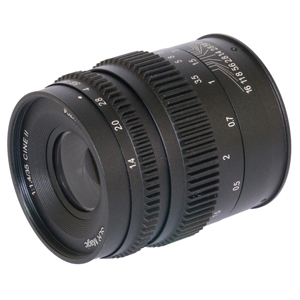 The HyperPrime CINE 12mm T1.6 lens is ideal for many types of photography. 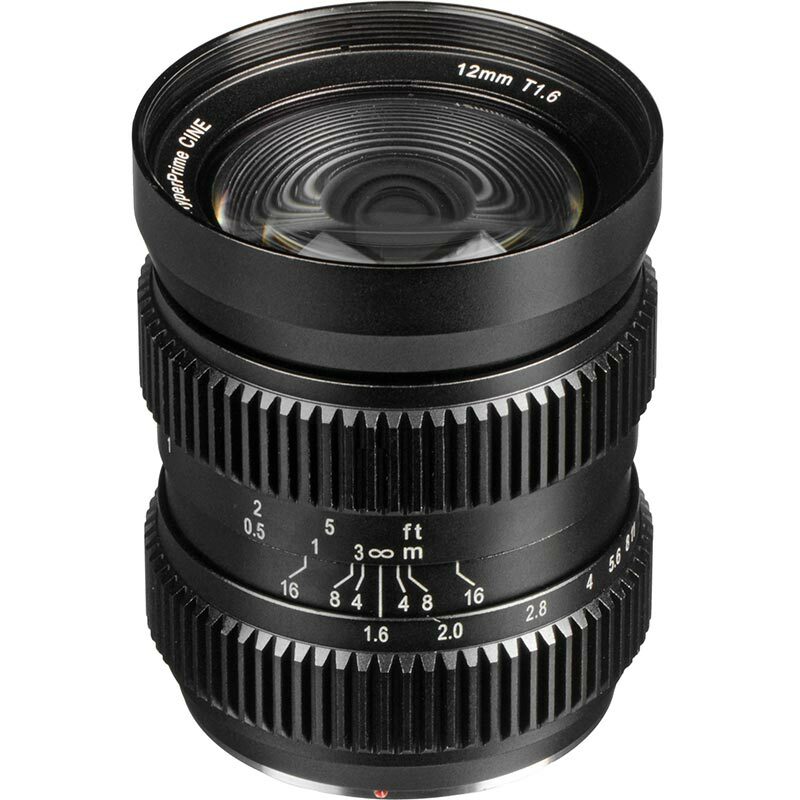 Extremely fast T1.6 lens offering a 12mm wide angle (24mm equivalent) and is exclusively designed for the Micro Four Thirds mount on Olympus & Panasonic compact system cameras. 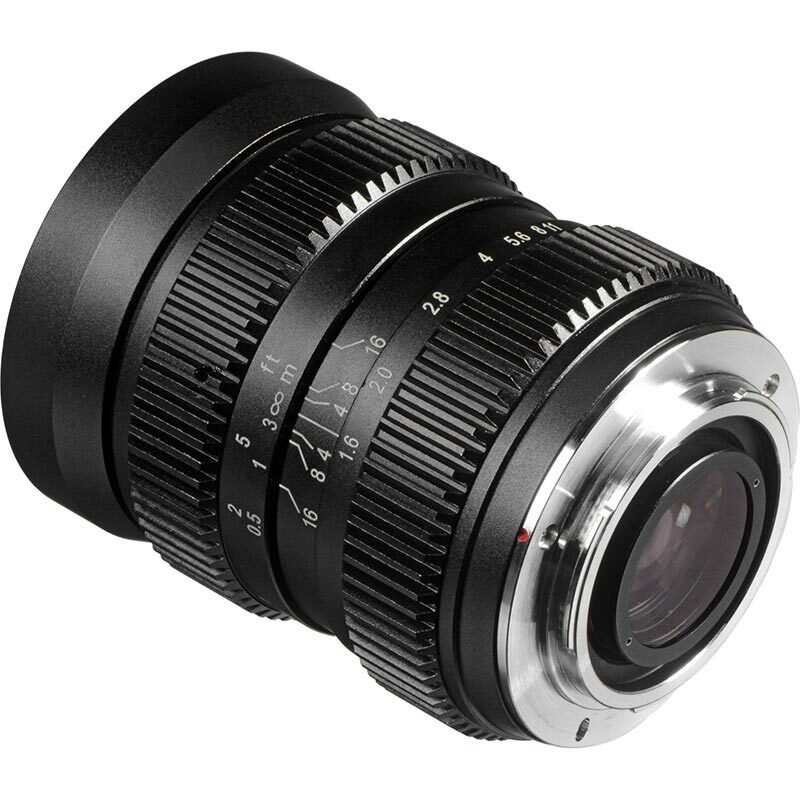 The 12mm (24mm equivalent) is particularly well-suited for wide angle photography and low light shooting, along with the fast T1.6 aperture for full depth of focus control. 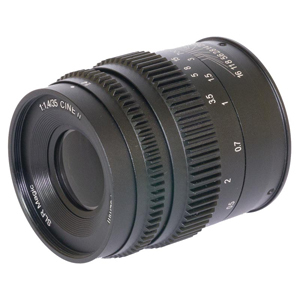 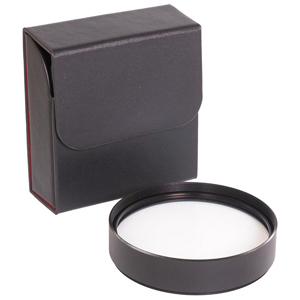 Cinematographers will love this lens. 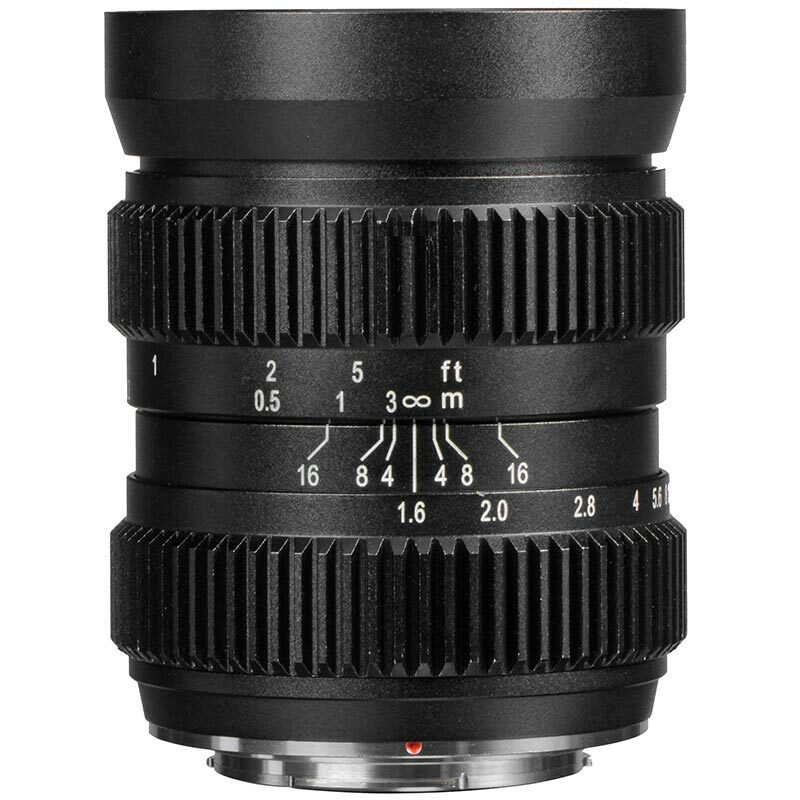 The solid metal construction houses twelve aperture blades giving a beautiful bokeh and a "de-clicked" aperture control (aperture measured in T-stops and this is the actual light transmission). 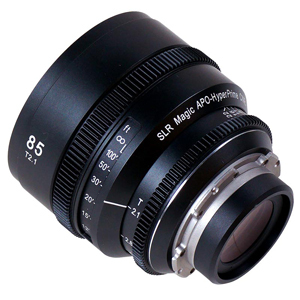 The aperture can therefore be set steplessly and smoothly, the de-clicked aperture allowing smooth manual transitions in varying light conditions. 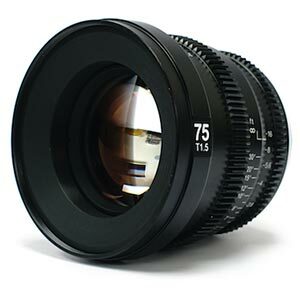 The 12mm HyperPrime Cinema lens features built-in gearing to couple with follow focus rig systems.